Buy New Panasonic Lumix LX100, 12mp, LCD 3.0", 3x Optical Zoom, Electronic Viewfinder, WIFI/NFC (Silver) Free 8GB & Case Malaysia At FotoZZoom! 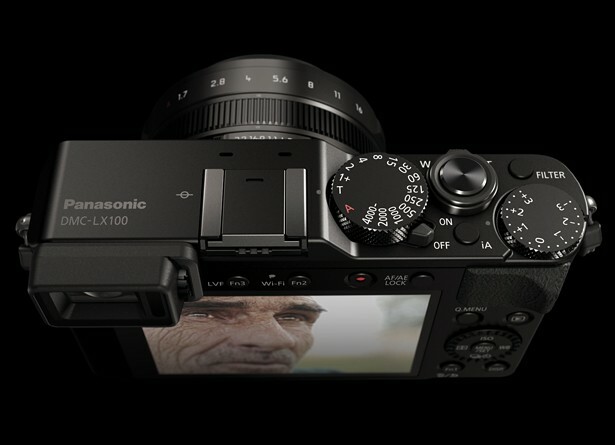 The silver Panasonic LUMIX DMC-LX100 Digital Camera is an advanced Four Thirds format point-and-shoot with manual controls designed to enable and inspire creativity. It features a large multi-aspect 4/3" type MOS sensor to produce 12.8MP still images (4:3) and 4K Ultra HD video at 30 and 24 fps. You also have the ability to extract high-resolution 8MP images from the 4K video, letting you capture entire scenes without missing a shot. 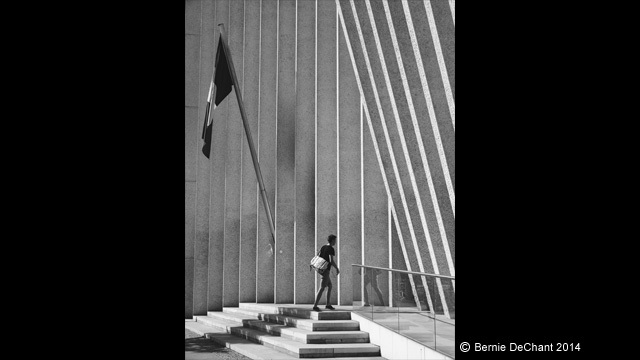 The LX100 features a 4/3"-sized MOS image sensor - similar in size to the sensors found in Panasonic's interchangeable lens mirrorless Micro Four Thirds cameras. 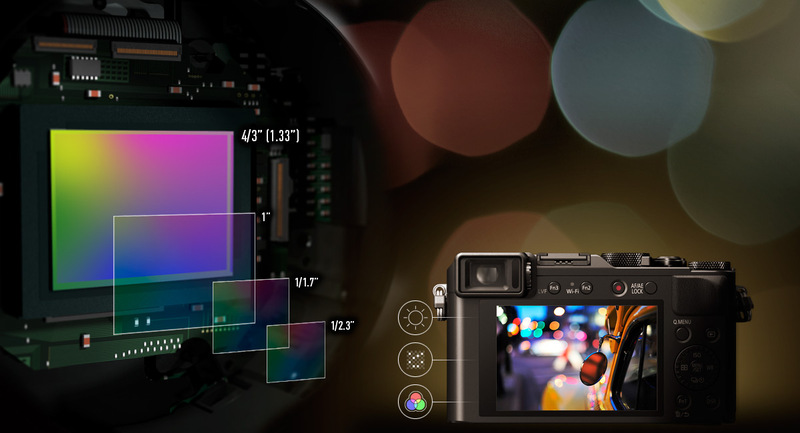 The high-sensitivity sensor features a multi-aspect sensor with 16.8MP total resolution, enabling you to use more height or width of the sensor, depending on the aspect ratio you're shooting in. Additionally, by maintaining an effective resolution of 12.8MP (in 4:3 mode), the volume of light is controlled to improve the S/N ratio for clearer, detailed imaged with reduced noise, even when shooting at ISO 25600. 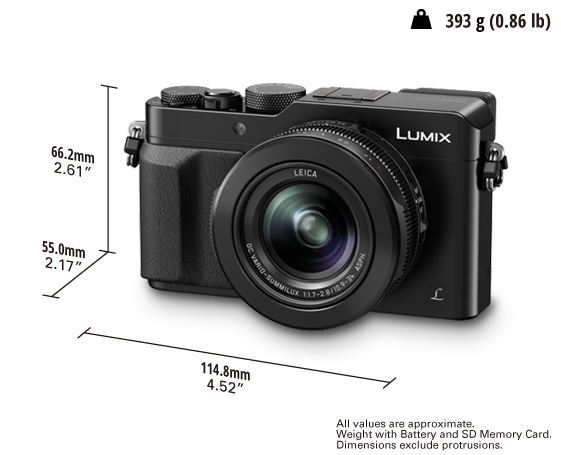 At the heart of the LX100 is a 12.8-megapixel Micro 4/3”MOS sensor – the same type found in more complex camera systems. 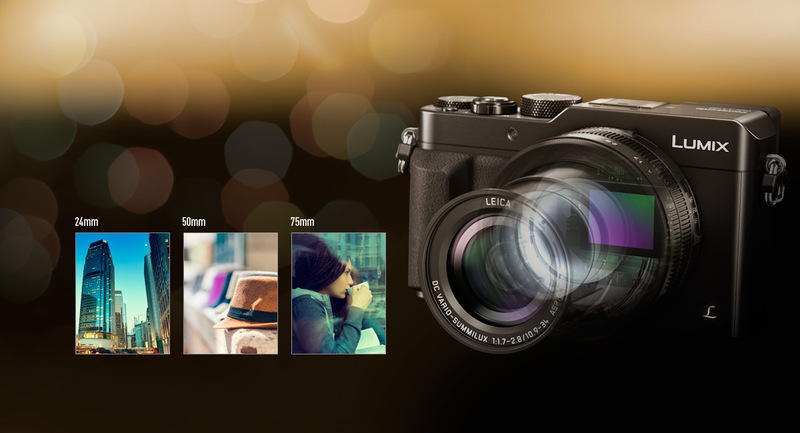 With a surface area that’s seven times greater than a conventional compact camera, the LX100 has improved low light performance, saturation and defocussed bokeh capture. The larger sensor and dedicated ratio switch let you quickly select different aspect ratios – including 16:9 for wide-angle composition. 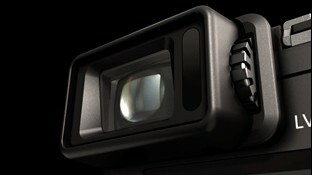 The LX100 has a high definition Live View Finder with a resolution of 2.764k. 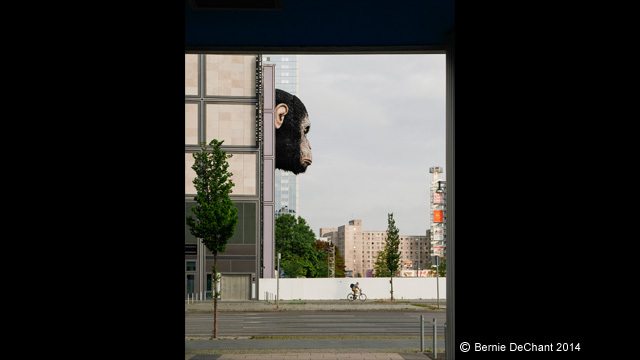 This allows for precise composition in strong sunlight with 100% field of view.